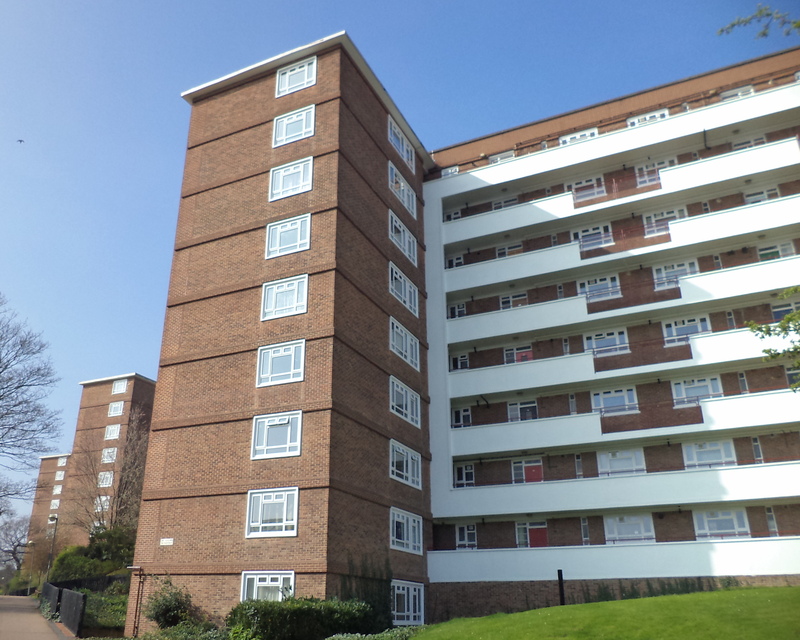 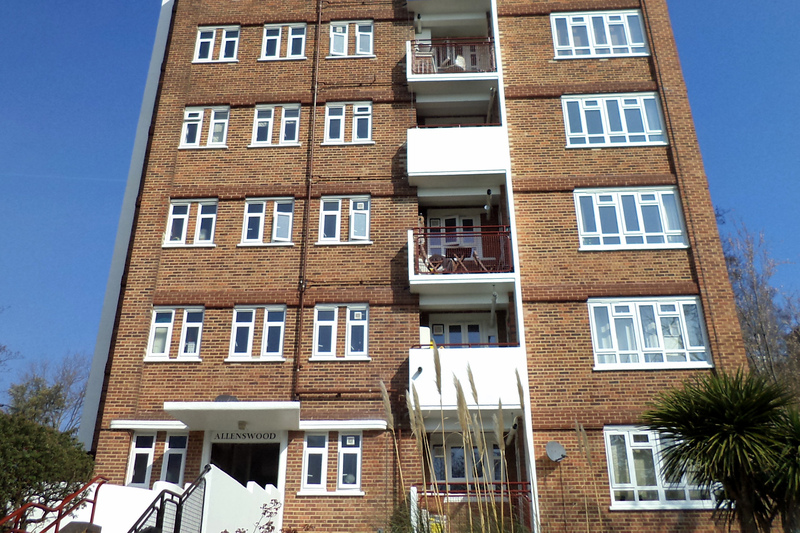 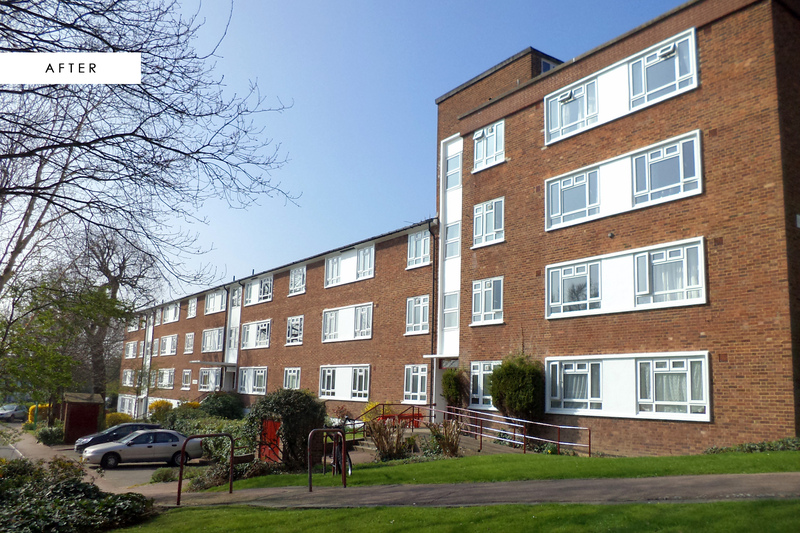 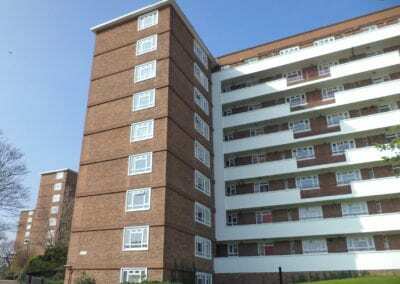 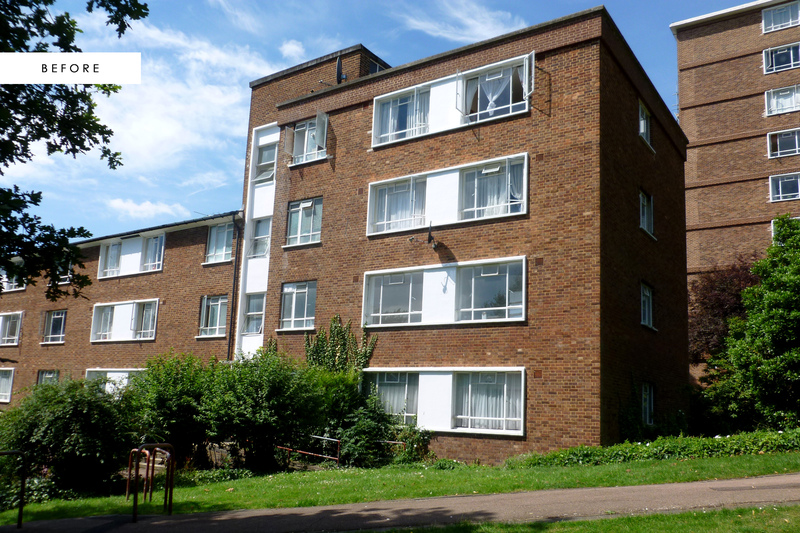 Commissioned by Wandsworth Council on this window renewal, external redecorations and associated repairs contract across seven blocks of purpose-built residential flats on the Wimbledon Park Estate, totaling 261 properties. 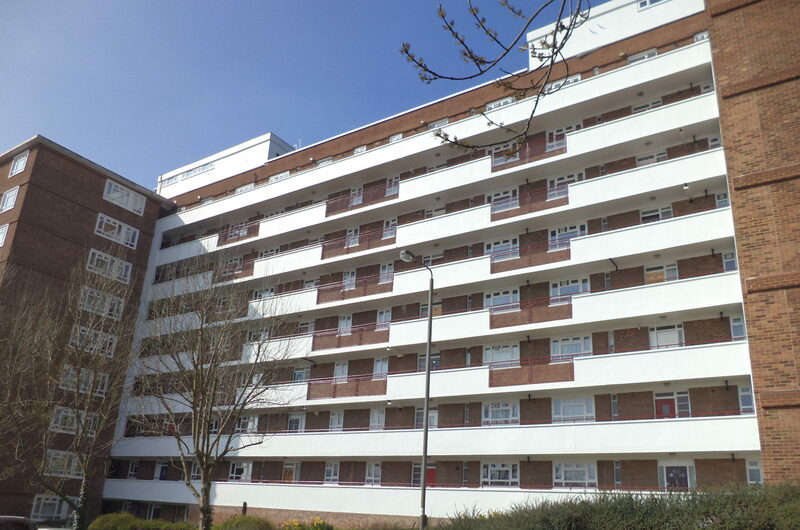 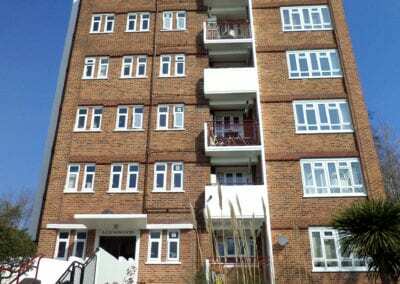 The works included external elevations, roofs, communal staircases, internal access to flats and communal areas. 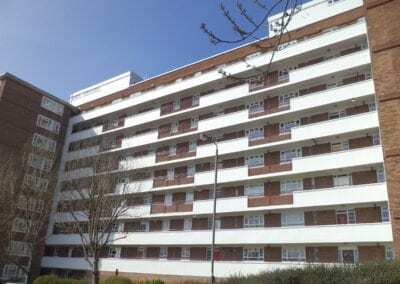 The majority of the site was built in around 1955 with one of the blocks being constructed in 1960’s/70’s. 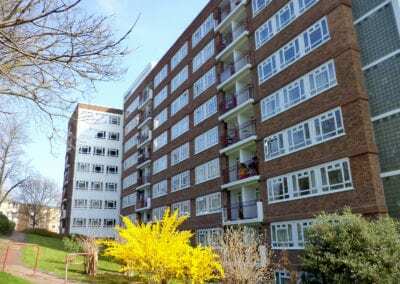 The contract commenced in March 2016 and was completed in March 2017 with a contract value of £2.2m.